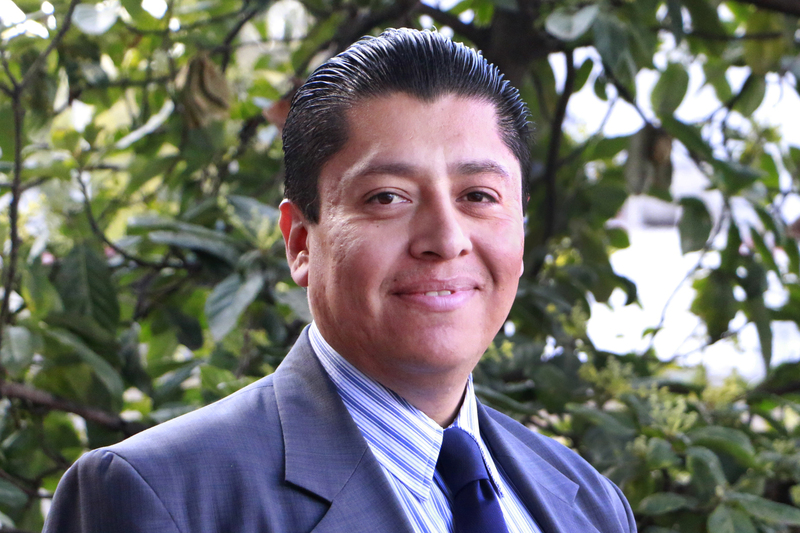 Ariel is Manager of Regulation and Urban Normativity at WRI Mexico. His main functions are analyzing and formulating regulatory proposals to encourage and strengthen urban development and accessibility; as well as develop proposals to update and strengthen regulatory schemes. Ariel has an extensive career assuming various positions including Director of Fiscal Policy in the Ministry of Finance of Mexico City, and has served as a consultant in Public Policy for the World Bank, SEMARNAT and CTS EMBARQ Mexico; and held the position of Director of Green Growth in the Environmental Commission of the Megalopolis. He is an economist by the Universidad Nacional Autónoma de México and a lawyer by the Universidad Autónoma Metropolitana.